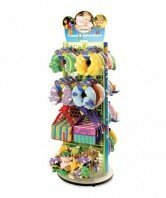 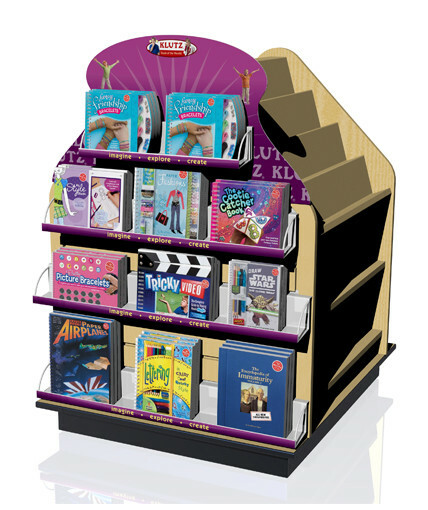 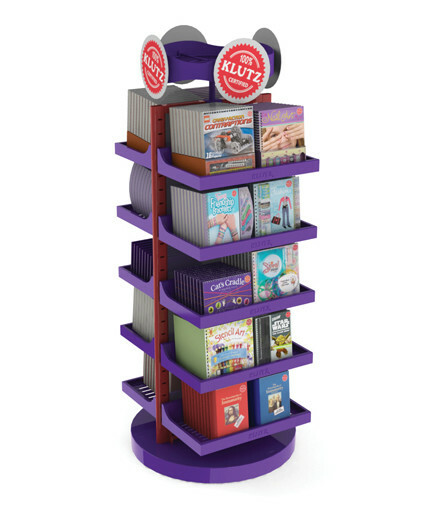 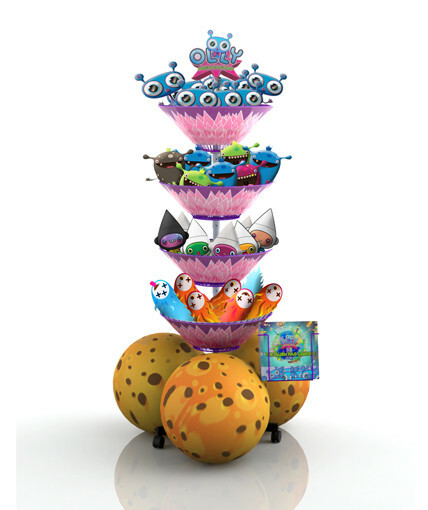 This graphic-intensive 2-sided mobile floor merchandiser was designed to reinforce the fun image of Noodle Head’s Pawparazzi line of children’s toys. 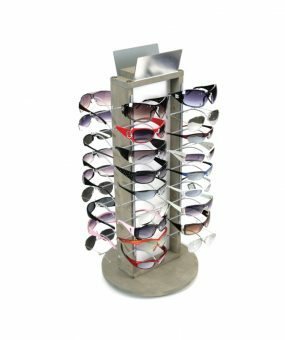 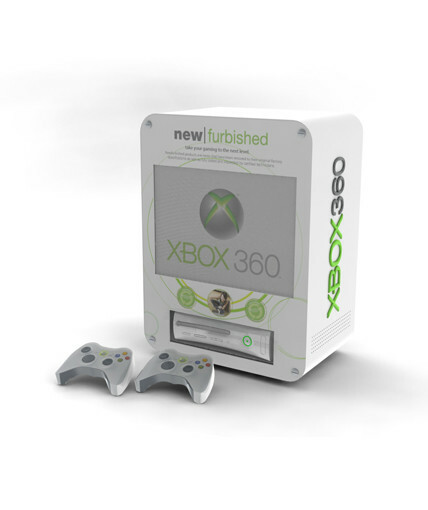 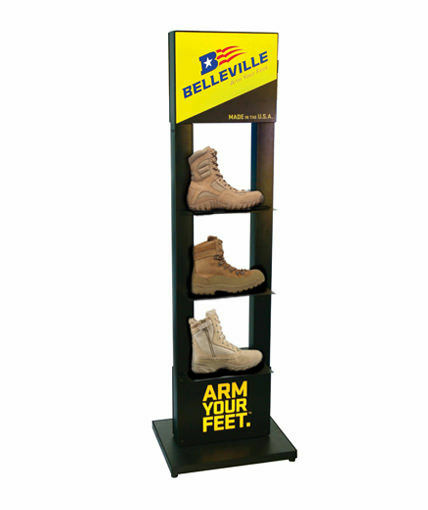 The display features a center grid panel with adjustable metal shelves, a tube frame covered by heat-bent digitally printed PVC board, and die-cut side and header PVC signs. Category: Uncategorized Tags: 2-sided mobile floor display, Noodle Head, point of purchase displays Brand: Noodle Head.